PTA coordinates and staffs several fundraisers each year to raise money for equipment and programs that enhance our schools and our children's learning. These fundraisers would not be possible without the help of our Orange Schools families and your support is very much appreciated. 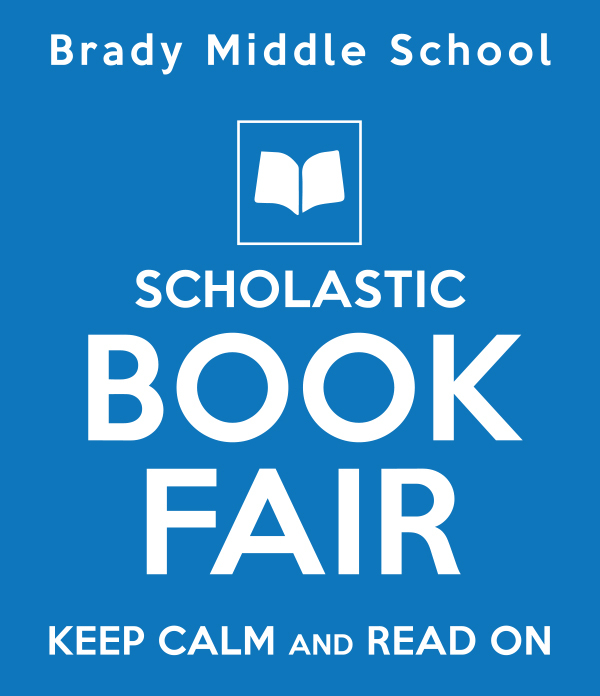 Our Brady Book Fair is a reading event that brings to our school the books kids want to read! It’s a wonderful selection of engaging and affordable books for every reading level. Students will visit the Book Fair during their Language Arts classes, so please send money in an envelope with their name on it. They will also have opportunities to stop in before school and during their Pride or lunch time. Parents are welcome to visit any time throughout the school day. It’s time for our Annual Book Fair at Moreland! This is a perfect opportunity to purchase books for your children, their teachers, family and friends. We use the funds we raise to help purchase books for our school library and to fund PTA activities throughout the school year. More importantly, the Book Fair encourages reading among our students! Each class shops at the Book Fair on their scheduled library day and time. Parent volunteers will assist your child in selecting and purchasing books. Help your child’s teacher build his or her Classroom Library by purchasing a book off the “Teacher Wish List” posted in the Library during the Book Fair. Your gift will help provide new “just right” books for use inside the classroom. Also, keep an eye out for the Wish Lists of Special Areas teachers who’d love to provide more reading choices for kids! We invite you to shop in person during your child’s library time or to plan on attending our Family Morning* on Tuesday, December 5th, or our Family Night on Wednesday, December 6th. Everyone is welcome – grandparents, friends & relatives! *Please Note: Children are not allowed in their classrooms prior to 8:30am and must remain in the library under your supervision until that time. The MHS Olympics is the PTA's main fundraiser for the 2017-18 school year. It is a fun way to not only raise money to fund PTA school events, programs and grants throughout the year, but to also create a sense of community and school pride throughout the week’s events. It will take place October 20th–26th. AmazonSmile is a simple and automatic way for you to support us every time you shop, at no cost to you. Just click on our unique Amazon Smile link and PTA Ohio Congress Orange Elementary PTA is automatically selected. Once you connect it to your amazon account, every time you place an order, a portion of your sales goes to the Orange PTA! As a member of Heinen's Tasteful Rewards™ Program, when you shop at Heinen's, up to 1% of your qualified purchases will be donated by Heinen's to Moreland Hills or Brady Middle. The Teaming Up For Education School Donation Program is a Tasteful Rewards™ membership benefit and enrollment with your email address is required. NOTE: Members of the Tasteful Rewards Program are required to RE-SELECT their school every year on their profile page, or members may stop by the Customer Service Booth for help selecting a school. Join Heinen's Teaming Up For Education School Donation Program right now! Log into your Heinen's Tasteful Rewards profile page OR create an account. Select "My profile" in the upper right-hand corner of the page. From the pull-down list at the bottom of your profile page, select Moreland Hills Elementary or Brady Middle School, and then click the "Save Changes" link. Use your Heinen’s Preferred Card each time you shop to earn money for our school. Donations are based on purchases made between September and April. Simply by registering our school for the Teaming Up For Education School Donation Program and showing your Heinen's Preferred Card each time you shop, you help us raise thousands of dollars for our schools. Thank you. Your help in supporting Orange Schools is greatly appreciated! CLIP ›› Clip & trim Box Tops from each package. Ask friends and family to clip, too! This year, the class with the highest Box Top donations each quarter will win a prize! 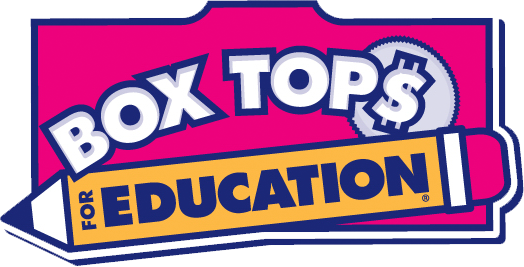 And the teacher of the class with the highest number of Box Tops collected for the year will earn cash to spend on Scholastic books for his/her classroom. Deadline #1 for Box Top Collection is Monday, October 29, 2018. Deadline #2 for Box Top Collection is Friday, February 8, 2019. Deadline #3 for Box Top Collection is Friday, May 10, 2019. Giant Eagles’ Apple for Students program is a great way for our school to earn funds for our schools overall educational needs. Is your Giant Eagle Advantage Card® registered? Now’s the time to check! All you need is our school code (2572) and then verify a card or register a new card. Once you have registered your card, it will earn money for our school without a need to renew each year!